For decades, car manufacturers from all around the world have turned to racing in a bid to prove their cars’ technical superiority and boost their overall brand image. How many times have you read the term “race-derived” in a road test, a press release or a sales brochure? While the term “race-derived” is often used loosely today, it applies to a surprising number of components and features that we take for granted today, sometimes in even the cheapest and most basic economy cars. We’ve compiled a list of ten features that were born on the track and that later trickled down to production cars. What one(s) do you think we left out? Anti-lock brakes (generally called ABS) were initially invented for the aviation industry. They were applied to a handful of race cars in the 1960s but the systems were primitive at best and the teams that used them quickly reverted back to standard brakes. 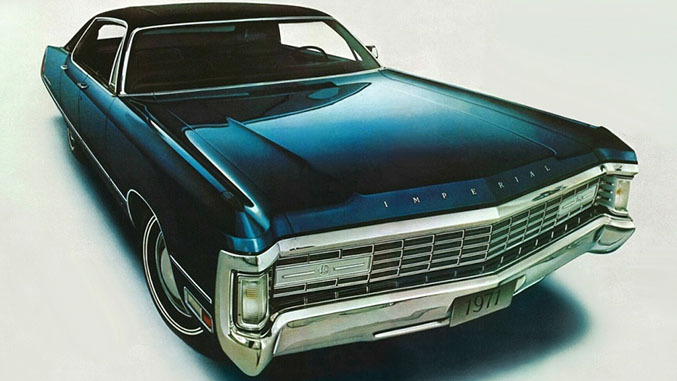 Chrysler teamed up with components manufacturer Bendix to fine-tune the system and it offered ABS (called Sure Brake in Chrysler-speak) as an option on the 1971 Imperial (pictured). Other automakers like Ford, General Motors and Mercedes-Benz quickly followed suit. Today, every passenger car sold new in the United States is fitted with ABS. Carbon fiber was pioneered by the aircraft industry. The first Formula 1 car to feature a full carbon fiber monocoque was the 1980 McLaren MP4/1, and the material became increasingly common in the world of race cars over the course of the 1980s. 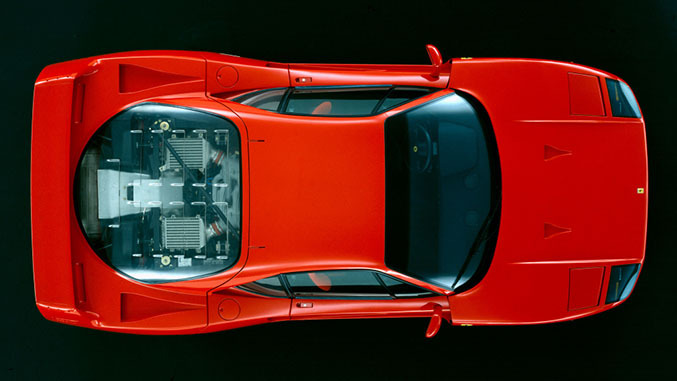 Carbon fiber gradually started to appear on a handful of highly-exclusive production cars like the Ferrari F40 (pictured) and, later, the McLaren F1. By the late 1990s it had become a relatively common material in high-end cars but its application was often limited to minor trim pieces for cost reasons. We’re a long ways away from seeing a pint-sized econobox built out of carbon fiber, but companies like BMW and Audi are making big advancements that promise to one day democratize the material. American automakers Chrysler and Crosley both toyed around with the concept of disc brakes in the late-1940s and early 1950s but it was arguably their use in racing that made them a common feature. 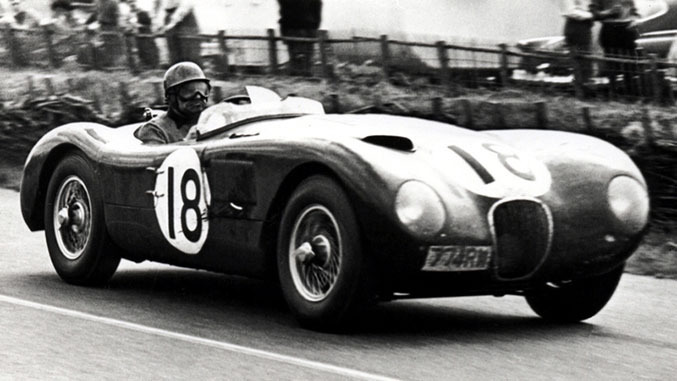 The disc brake was fine-tuned by Dunlop for use in the Jaguar C-Type racer (pictured) that made its track debut in 1953. It immediately became evident that disc brakes were a lot more effective than drum brakes. Starting in the mid-1950s, disc brakes started becoming available on a number of production cars including the Citroën DS, the Triumph TR3 and the Austin-Healey 100S. 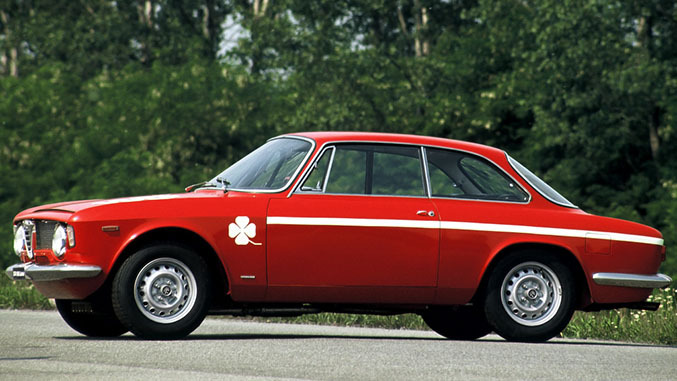 Alfa Romeo was another relatively adopter, and nearly every member of its lineup came with at least front discs by the mid-1960s. The first major automakers to toy around with the dual-clutch transmission were Volkswagen and Porsche. Called Doppelkupplungsgetriebe (dual-clutch transmission in German), the technology was initially developed for race cars like the Porsche 956 and the Audi Sport Quattro S1 that tore up Group B rally events in the 1980s. The first full-production car to use a dual-clutch transmission was the Volkswagen Golf R32 (pictured) that was introduced across Europe in time for the 2003 model year. 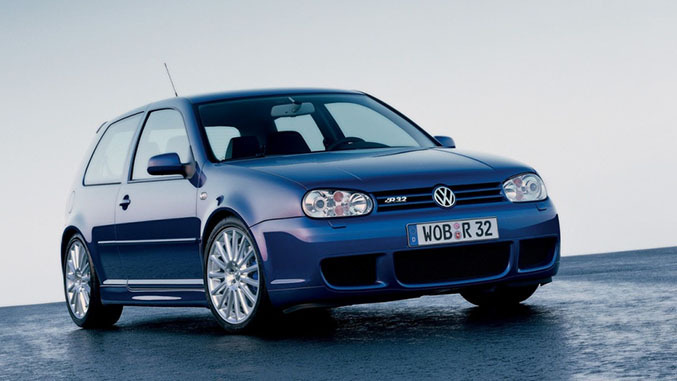 The dual-clutch reduced the R32’s zero-to-62 time to a brisk 6.4 seconds but Volkswagen also offered the hot hatch with a six-speed manual because it wasn’t certain how the public would react to the technology. The first mechanical limited-slip differential was found on an Auto Union race car designed by none other than Ferdinand Porsche. The massive amount of power generated by the car’s engine caused one of the rear wheels to spin during hard cornering, a phenomenon that was quite dangerous at speeds of over 100 mph. 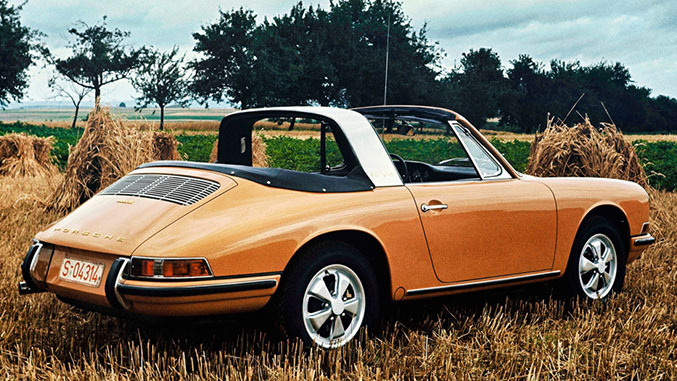 Stumped, Porsche asked an engineering firm called ZF to find a solution to the problem. Today, the limited-slip differential has evolved and it is sometimes electronic rather than mechanical but it remains a common component, especially in front-wheel drive hot hatches. As race cars got faster it became obvious that a simple helmet wasn’t enough to protect the driver in the event of an accident. The first application of the roll bar is hard to pin down, it might have been invented by an ingenious amateur or it could have been the product of a million-dollar research program. Regardless, by the 1960s roll bars were a common sight on the track. Early spoilers were a crude but effective way to generate downforce, allowing race cars to safely reach higher speeds on long straights. Thanks in part to wind tunnels, the study of aerodynamics turned into a meticulous science over the course of the 1960s and spoilers became increasingly advanced. Today, spoilers vary from the useless and the grotesque to the precise and highly-advanced. 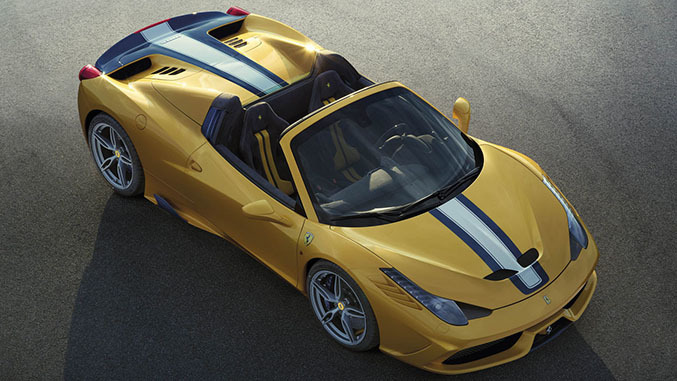 Cars like the recently-introduced Ferrari 458 Speciale Aperta (pictured) feature an adjustable spoiler, a technology that was highly futuristic when it debuted on the Chaparral 2C in October of 1965. The supercharger is associated with some of the auto industry’s founding fathers including Louis Renault and Gottlieb Daimler. Superchargers were used on race cars in the early 20th century as a way to obtain more power, and they transitioned to the world of production cars in the 1920s when Mercedes introduced a series of high-end supercharged cars. 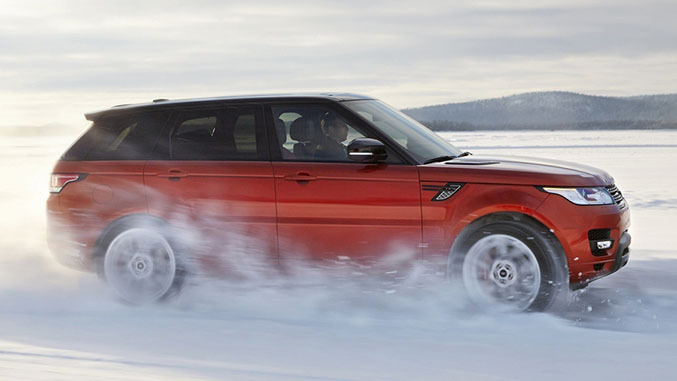 Today, superchargers are a less common than turbochargers but they are widely used by companies like Audi, Chevrolet and even Land Rover on the performance-focused Range Rover Sport. It’s a little difficult to pin-point precisely when the timing belt was invented. Most historians agree the concept traces its roots back to Devin Cars, a small American automaker that was active in the 1950s and the 1960s. Founded by engineer Bill Devin, Devin Cars built a small open-top sports car that was powered by a Panhard-sourced flat-twin engine fitted with motorcycle heads. The two cams were driven by a belt. The design must have been relatively well thought-out because Devin won the 1956 SCCA National Championship. The rest, as they say, is history. 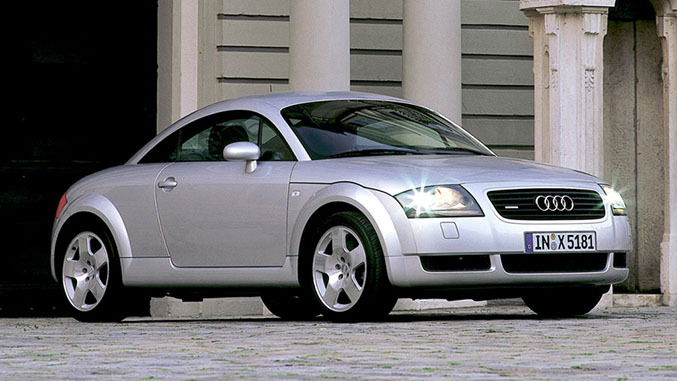 The timing belt gradually replaced the timing chain in a wide variety of cars over the following decades ranging from the bare-bones Fiats to more high-end cars like the Audi TT (pictured). 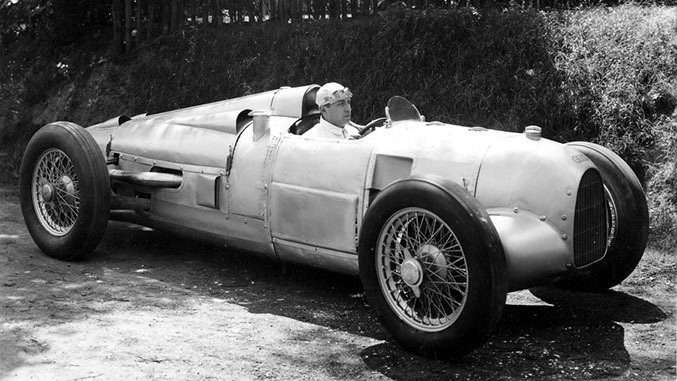 Alfa Romeo claims it first used a twin-spark setup on a race car that it built in 1914. The technology was put on the back burner for several decades and it didn’t fully re-appear until the early 1960s when it was applied to a series of race cars including the GTA (pictured) and the TZ as a way of raising the engine’s power output. Twin-spark technology made the jump from the pits to the showrooms with the introduction of the 75, a mid-size sedan sold as the Milano in the United States. The twin spark engine was well received by the public and variations of it were subsequently made available on a number of Alfas including the 164, the 145, the 156 and the 916-Series GTV. Interestingly, Mercedes-Benz used the twin-spark setup on its very first V6 engine. Called M112 internally, the six powered the w210 E-Class, the first-gen ML, the w202 C-Class and even the Chrysler Crossfire.